On this Press Page, you will find where No Fourth River and Christine Clayfield have been featured in the media including Television, Radio, Podcast, Newspaper and Magazine features. 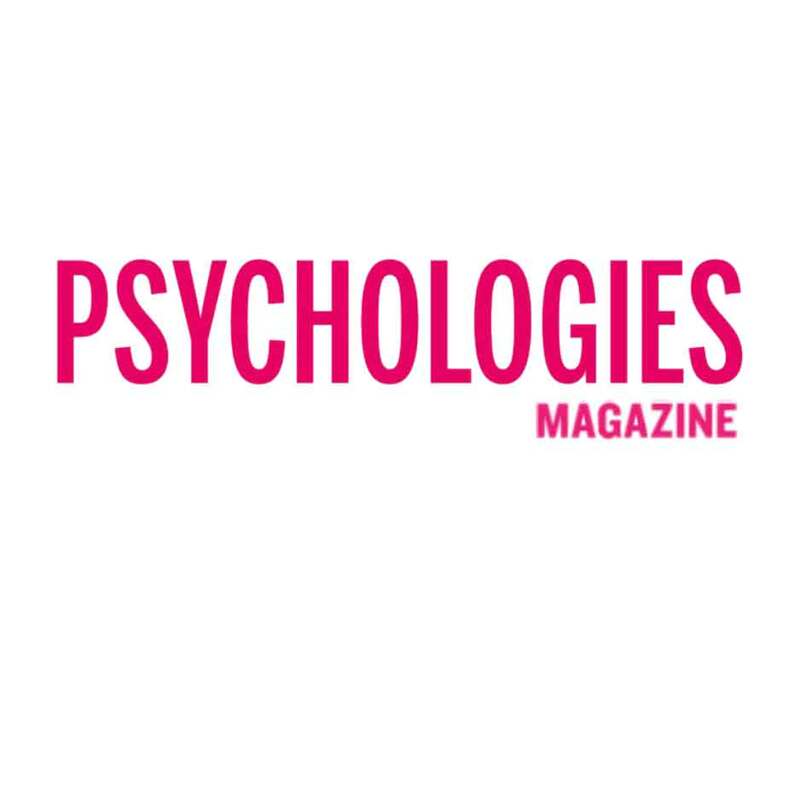 Christine Clayfield author of No Fourth River featured in Psychologies Magazine. CLICK on the picture for more information. Christine Clayfield author of No Fourth River featured in That's Life Magazine. CLICK on the picture for more information. Christine Clayfield author of No Fourth River featured in The Sunday Mirror Notebook in their 23 September 2018 issue. CLICK on the picture for more information. 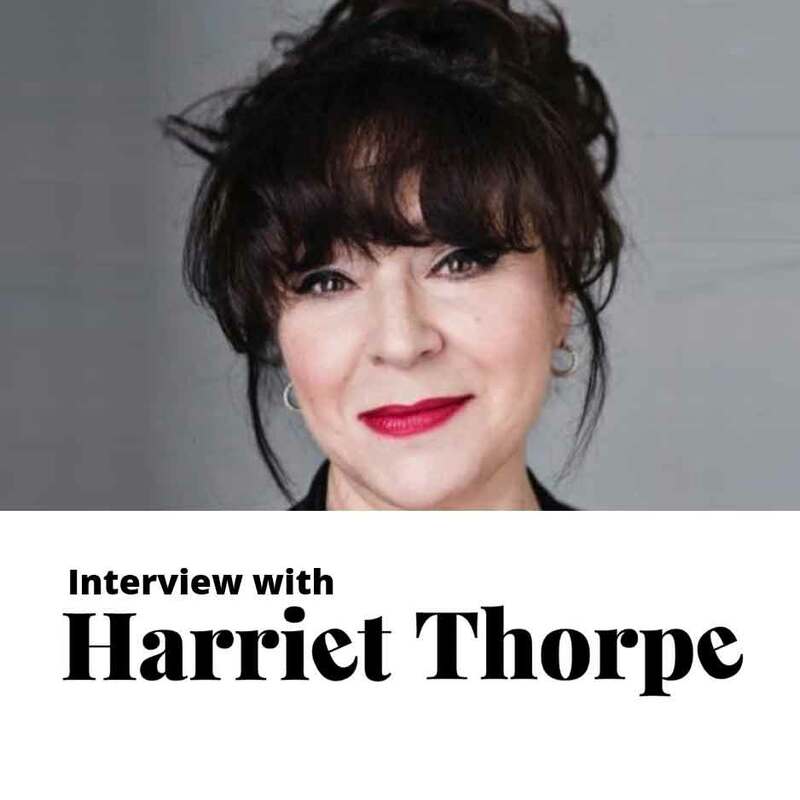 Christine featured in Happiful Magazine in their September 2018 issue, both in print and online. CLICK on the picture for more information. 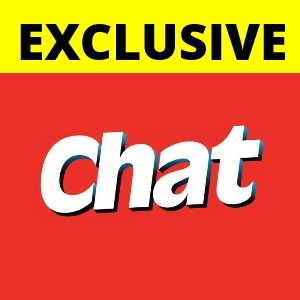 Christine Clayfield author of No Fourth River featured in Chat Magazine in their 11th of October 2018 issue. CLICK on the picture for more information. Interview with Christine Clayfield about her book No Fourth River: her transformation from abuse to thriving business woman. CLICK on the picture for more information. 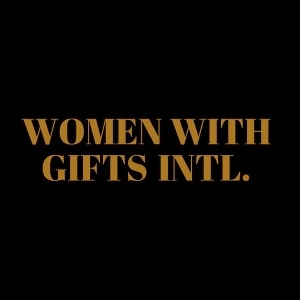 Christine Clayfield author of No Fourth River featured on Women With Gifts. CLICK on the picture for more information. Christine Clayfield author of No Fourth River featured on Kensignton Mums. CLICK on the picture for more information. 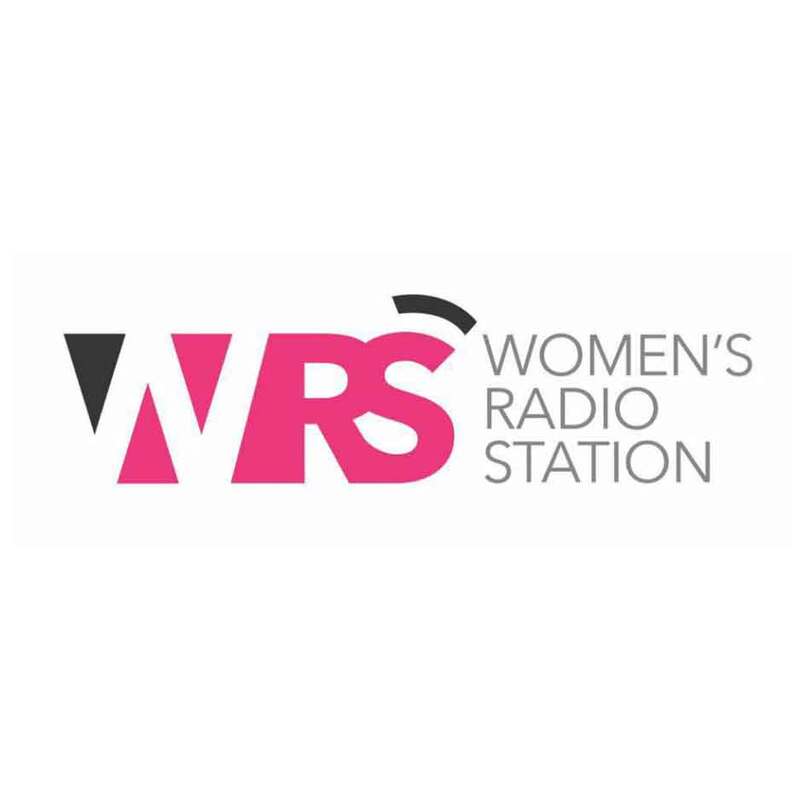 Christine Clayfield author of No Fourth River featured on Women's Radio Station, interview with Hazel Butterfield. CLICK on the picture for more information. Christine Clayfield author of No Fourth River featured on We Are The City. CLICK on the picture for more information. 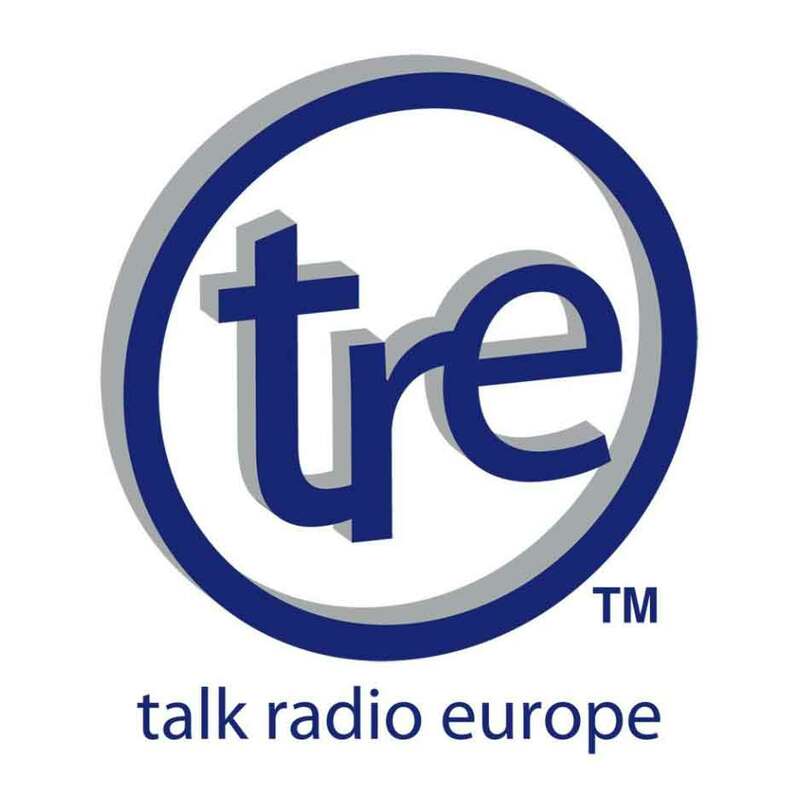 Christine Clayfield author of No Fourth River featured on Talk Radio Europe. CLICK on the picture for more information. 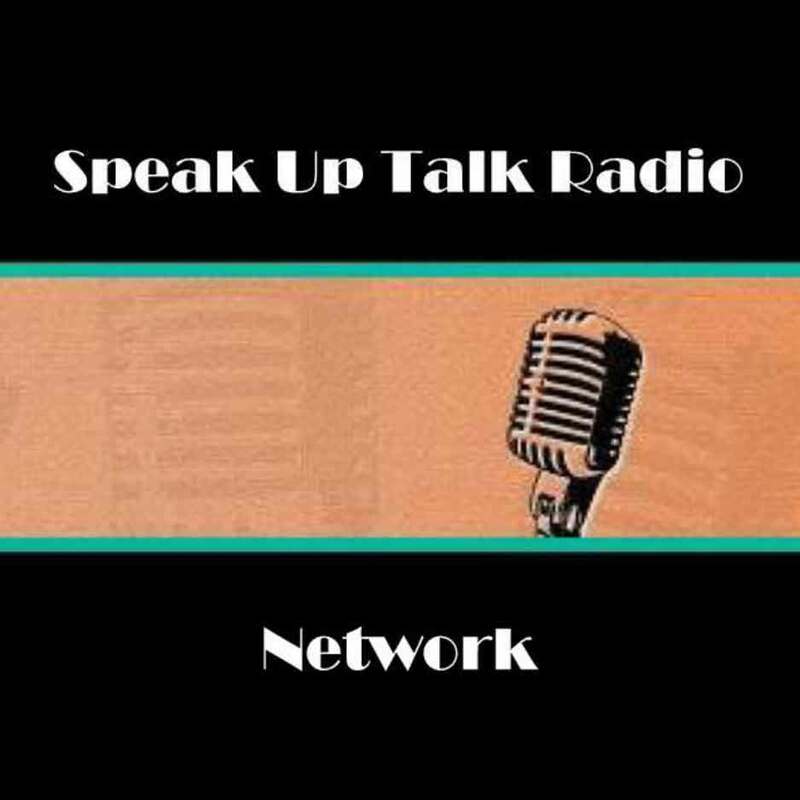 Christine Clayfield author of No Fourth River shares her real life story live on colourful radio: how her first husband beat her and left her in a coma fighting for her life. CLICK on the picture for more information. Christine shares how she was able to move forward and forgive the people who have harmed her. CLICK the picture for more information. 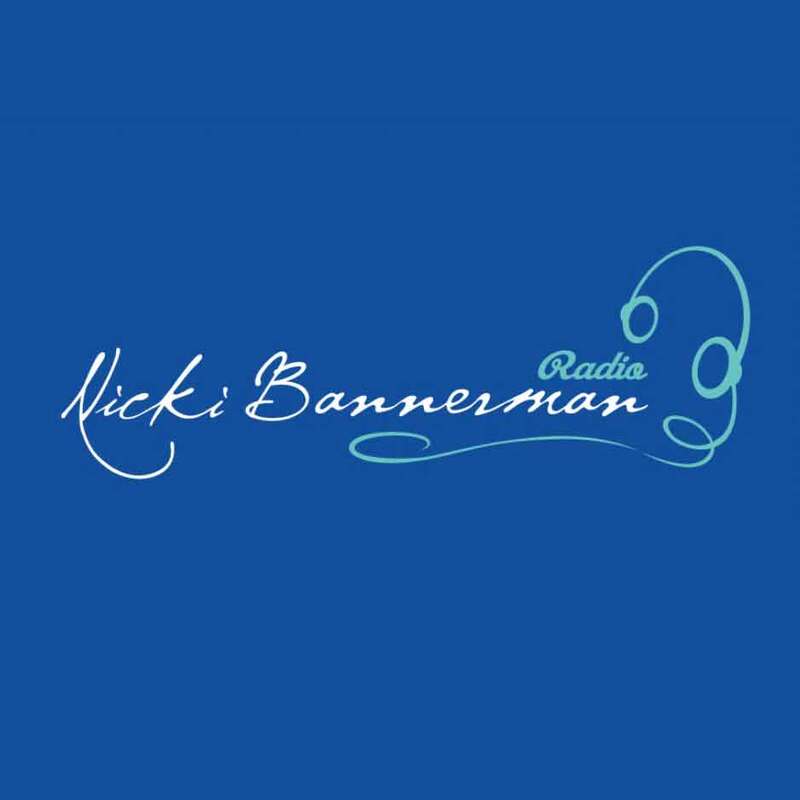 Christine Clayfield author of No Fourth River featured on Nicki Bannerman Radio. CLICK on the picture for more information. Christine Clayfield author of No Fourth River shares 7 ways to move on from a toxic and abusive relationship. CLICK on the picture for more information. Christine shares her story to help others who feel as she did—ashamed, alone, sad and hopeless. From an abusive childhood, to an abusive marriage, Christine has overcome a life of nightmares. CLICK the picture for more information. How I stopped taking Omeprazole three times a day and found an alternative to stop my stomach problems. CLICK the picture for more information. Christine Clayfield author of No Fourth River Launches #BraveMe Hashtag to encourage domestic violence survivors to speak out and report their abuse, to make change happen. CLICK on the picture for more information. Media Kit page: If you would like to contact Christine for an interview or to feature on your platform, you can find all the information on the Media Kit page here.